Moving from a marriage where you have someone else to rely on financially to being a single parent can be very challenging. Not only do you have to go through the process of getting divorced from your spouse, but you now are solely responsible for your own financial success or failure. 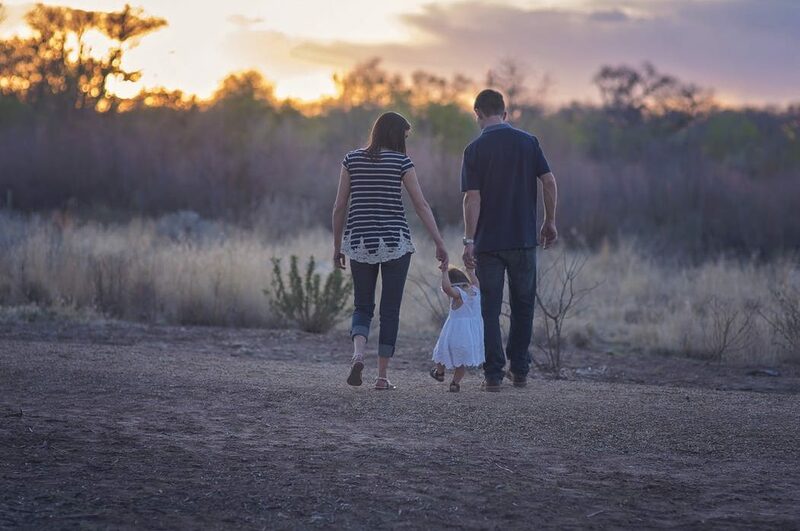 But to make sure that you never have to deal with a financial failure, here are three tips for surviving financially as a newly single parent. Before you can start getting ahead with our finances, you have to deal with any past financial baggage that’s left over from your marriage, including debt. To give you the best chance of financial success, it’s wise to eliminate your debt as quickly as you can. To do this, Jennifer Wolf, a contributor to The Spruce, recommends that you start putting all extra funds toward your piece of debt with the highest interest rate, as this debt is costing you the largest amount of money. Even if you’re only barely able to pay more than the minimum payment, any extra you’re able to put toward this debt will help pay it down faster and save you a lot of money in the long run. While you may have had a little more financial flexibility when working with two paychecks, moving down to one income usually requires you to become better at managing this smaller amount of money. According to April McCaffery, a contributor to DivorcedMoms.com, this means that you should get serious about budgeting and budget every dollar that comes in and out of your home. If you have a system you like, stick with that to help you successfully budget. But if you haven’t found a budgeting system that fits for you yet, try out a few financial websites or apps to help you uncover what type of budgeting will work best for your personality. To be able to get the things you need as a single parent, like your own home or car, you’ve got to have a decent credit score. According to Emma Johnson of WealthySingleMommy.com, having a low credit score can make it hard to get housing or even acquire a good job. So if you know your credit score could do with some improvement, do what you can to whip that credit into shape and start building up a solid credit score that will help you, not hurt you. If you’re concerned about how you can make ends meet while being a single parent, consider using the tips mentioned above to help you gain control of your finances today.